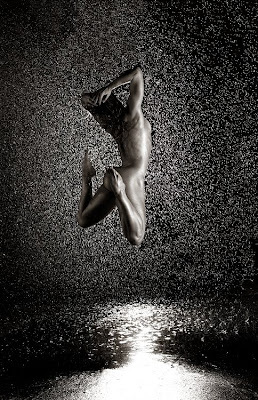 This is not exactly photography about dancing or only with dancers, but my dear friend Andre Brito is a sublime and exquisite human body photographer that I want to share here...Enjoy. two passions in one simple blog ! !